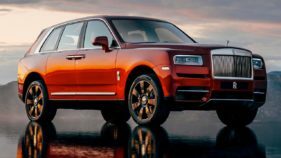 When Rolls-Royce announced in 2015 that it would launch Cullinan, it did so in the knowledge that its customers around the world had asked it to build “The Rolls-Royce of SUVs”, with luxury, performance and usability not seen before in the SUV market. 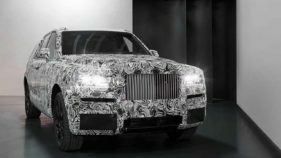 The Rolls-Royce of off-roaders has officially been revealed. 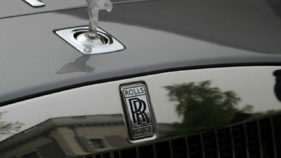 British engine maker Rolls-Royce said Thursday it plunged into a first-half net loss on a vast accounting charge sparked by a post-Brexit collapse in the pound. 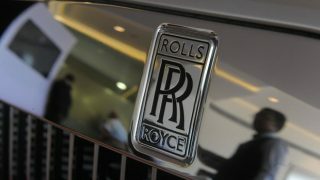 Engine maker Rolls-Royce said Tuesday it was still committed to Britain after the shock EU exit vote, but that the long-term impact would depend on future relations with the rest of the world. 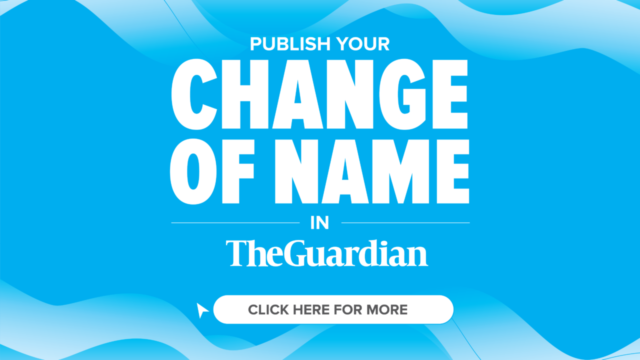 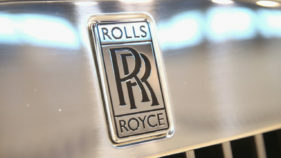 Britain's corruption probe into engines maker Rolls-Royce has been expanded to also look at the company's activities in Nigeria, the Financial Times reported on Thursday.